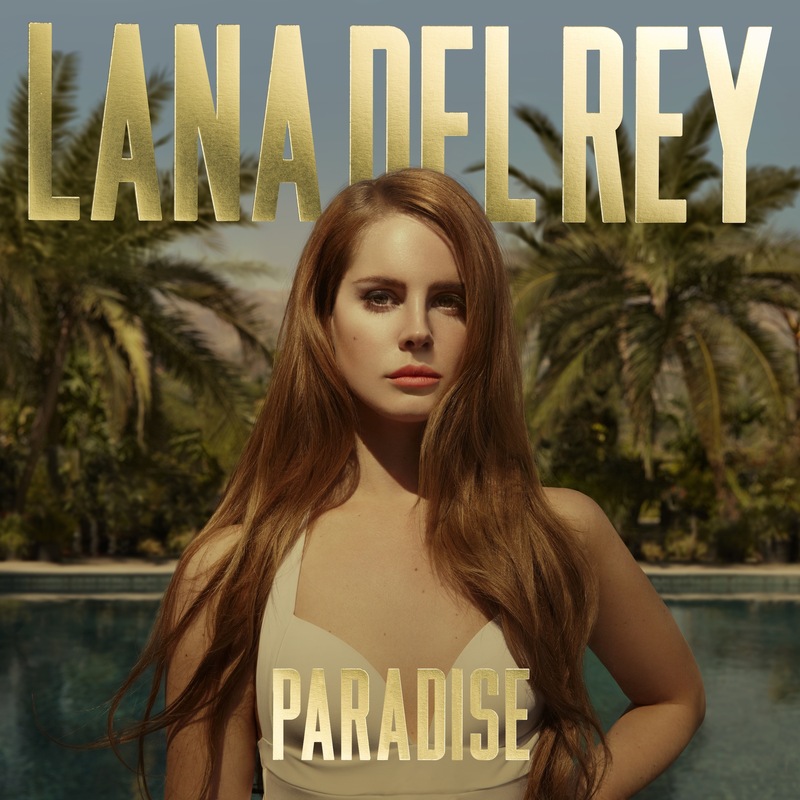 Lana Del Rey&apos;s new eight-track EP "Paradise" shows the singer is still in the same emotional flux she was when she released her debut album. She&apos;s lamenting the pains of love. Del Rey has an almost affected vulnerability in her voice, at certain points its quivering adds to the gravitas of the lyrics, like when she sings "Don&apos;t turn around, leave me high and dry" on the Rick Rubin-produced first single, "Ride." The song was co-written by Justin Parker, who helmed most of her debut, "Born to Die," along with Emile Haynie. "Ride" is as perfect as "Video Games," the single that propelled her into the limelight. "American" uses simple strings and piano which allows her smoky, effortless vocals to take control. "Cola" continues the Americana theme, but in a playful, tongue-in-cheek way. And "Body Electric" sounds like it&apos;s straight from a Western film, where Del Rey is again playfully poking fun at America — "Elvis is my daddy, Marilyn&apos;s my mother," she claims.